My visit to Shark Tooth Island today had to be under cover. 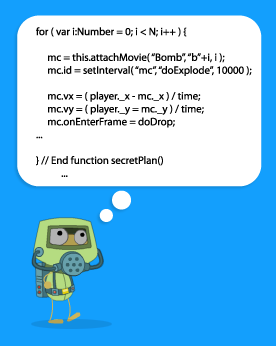 It looks like Astro-Knights Island is so eager to be released that parts of it have started to sneak out into the main Poptropica population. 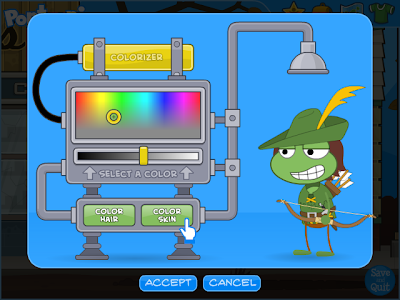 The Colorizer will make coloring your character a breeze... anywhere, any color. I had such a relaxing week! I was sipping some coconut milk at the Coconut Cafe and taking in some sun on the tropical Shark Tooth Island beach. My relaxing time didn't last long however, because I ran into something out of this world on my latest trip to the Coconut Cafe! 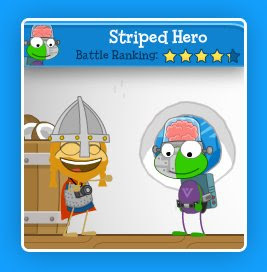 It was a Poptropican named Striped Hero, but I couldn't be sure if he was really from Poptropica because I had never seen anything like him before! He was just as friendly as any other Poptropican that I have met, and I was able to take a photo with him, but his origins are still a great mystery to me! Congratulations Striped Hero! You have been the latest visitor of mysterious origin featured on Snapshot Sagas! Keep looking for me anytime you visit an island! 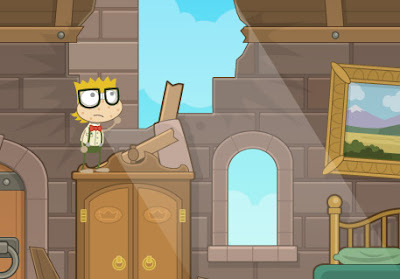 You could be the next Poptropican (or mysterious visitor) featured on Snapshot Sagas! I went sky diving for the first time today. Thanks to White Foot for joining me, it was great fun. This place is getting stranger and stranger. I need to get back home and away from all these crazy robots. In my recent adventures I stumbled into a hole that turned out to be more than just a hole. As you can see it was a very hot place, so I made sure to get out as fast as I could. Wanting to keep up to date on the happenings around Super Power Island, I took a quick trip to The Daily Paper. 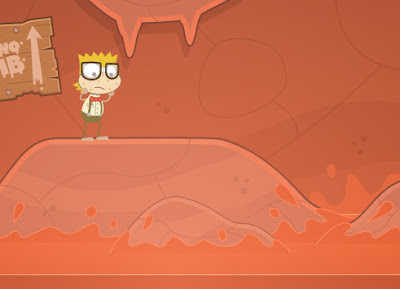 Inside, I met a very speedy Poptropican with a fitting name. 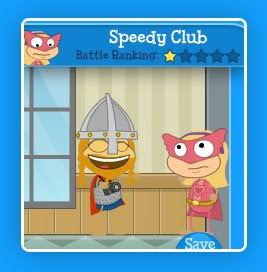 Speedy Club and I had a quick chat over the latest news, and she spared a moment for me to take a picture before speeding off to continue her adventures in Poptropica! 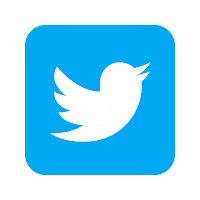 Congratulations Speedy Club, you have just been featured in Snapshot Sagas! 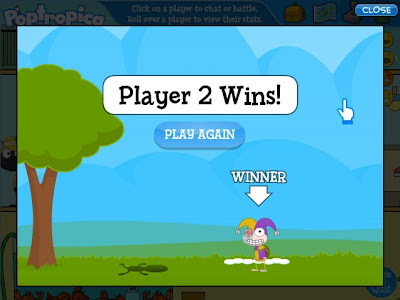 Watch for me as you travel through the wonderful world of Poptropica, you may be featured in the next installment of Snapshot Sagas! Now reaching cruising altitude over Poptropica. Please keep your seat belt securely fastened during the flight. In the event of an emergency you will be given further instructions...Maybe. While I was exploring this vast damaged structure I got lost. I could see the countryside through holes and windows, but exiting through them wasn't an option. The stars shine brighter when there's no pollution... or atmosphere.